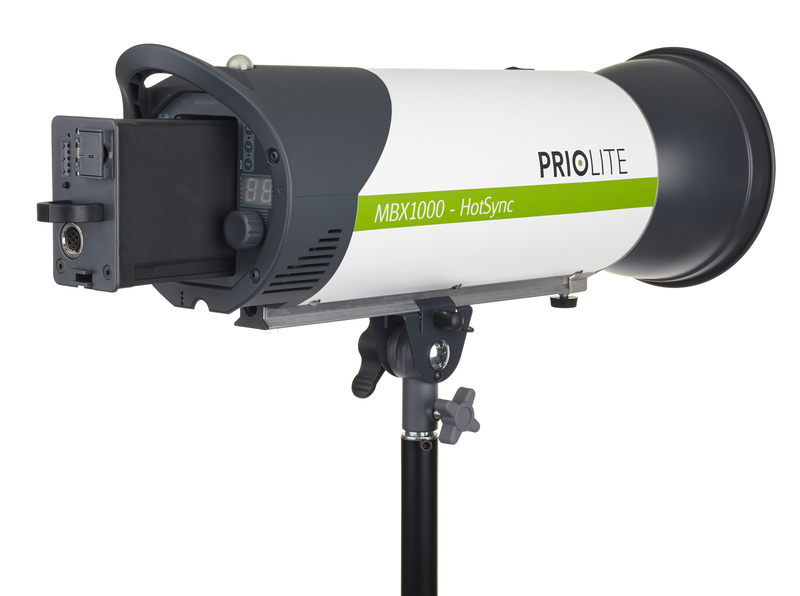 The MBX1000 HotSync is a battery-powered (built-in, exchangeable) 1000Ws monolight, optimized for flash synchronization up to 1/8000 second. 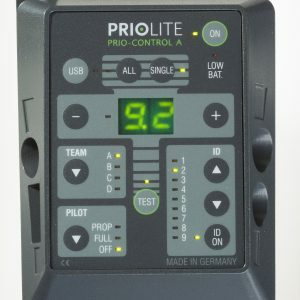 While the HotSync functionality is only available with our PRIOLITE Remote Control HS, the unit can also be used with other flash triggering systems, but then only syncs at shutter speeds up to 1/200 second. By using very fast shutter speeds it is now possible to freeze motion even on a bright sunny day. It also means that you can open up a lens to a wide aperture to achieve shallow depth of field. The battery provides up to 160 flashes at full power and can be changed by the user. 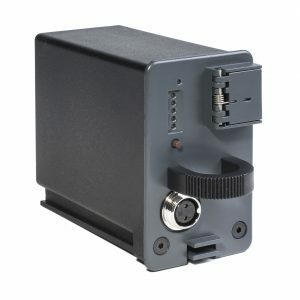 The battery has a charge indicator, and can be charged inside or outside the flash unit. The power switch is protected against accidental switching by a spring-loaded flap, so the unit can be transported easily without being accidentally turned on. The flash power is adjustable in 1/10 f-stop increments, using a turning knob, or from up to 1000ft away via the Priolite Remote Control. 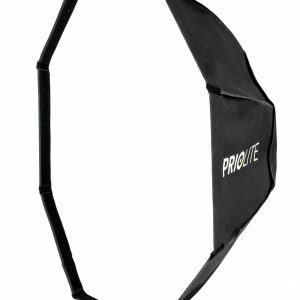 The robust reflector mount accepts not only Priolite reflectors, but also Bowens S-line, and many Hensel accessories without the need for any adapter. Except for the handle, all parts of the unit are constructed of solid metal. The support rail profile is made of aluminum casting, and the reflector mechanics are made of die-cast aluminum. 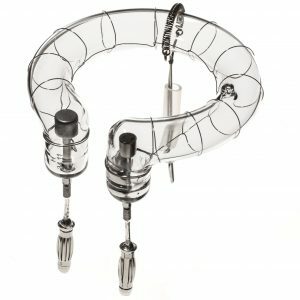 The omega-shaped flash tube has a long life span and can be replaced by the user. A quiet fan protects the strobe from overheating. 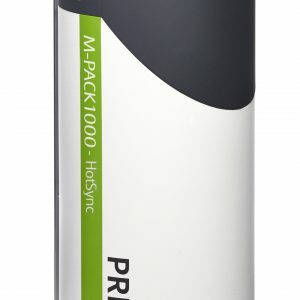 The HotSync feature works with the PRIOLITE Hotsync remote and is currently compatible with most CANON, NIKON, SONY, and PENTAX cameras at any power setting of the strobe and at shutter speeds of up to 1/8000th of a second (1/4000th on Pentax 645Z and 645D) with no loss of power above x-sync. The remote is not included with the strobe (please buy separately or order a kit).